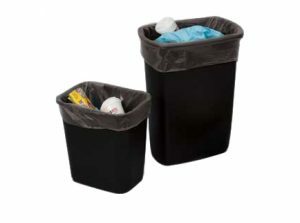 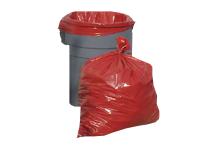 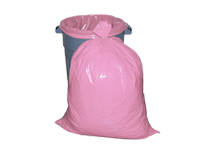 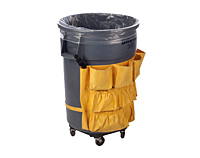 These clear heavyweight low density (LDPE) trash bags are some of the toughest and heaviest trash liners on the market. 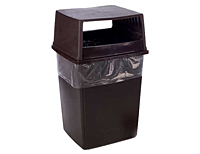 Ideal for lining cans, boxes, compactors, wastebaskets and shredders. 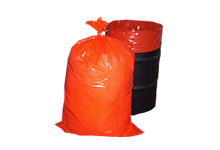 They provide maximum strength at an excellent price. 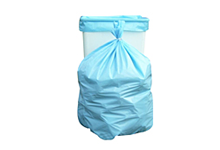 Gusseted dimension allows for an excellent fit and use of the whole bag.